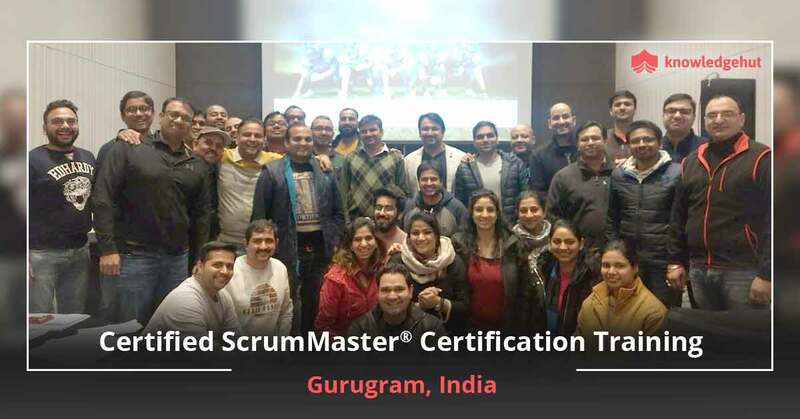 Learn Scrum Method in Chandigarh Chandigarh is the joint capital of the states of Punjab and Haryana and one of metropolitan hubs of India. A plethora of Indian as well as multinational companies have been established in Chandigarh including Infosys, DELL, Quark, Airtel, IBM, DLF, TechMahindra and Amadeus. Hence, there are ample job opportunities for Scrum masters in the city. 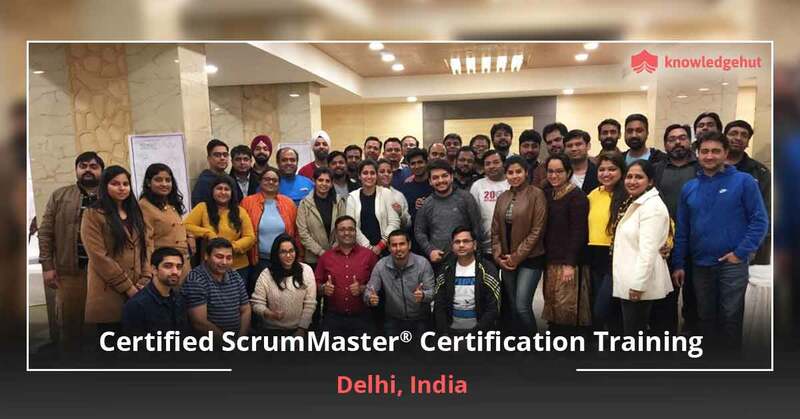 Looking to provide professionals with an edge over the competition, KnowledgeHut offers Certified Scrum Master training in Chandigarh to those who want to improve their skills and job prospects. About the course Scrum methodology makes the process adopted for developing software or any other project highly flexible. This enables it to constantly cater to the changing requirements of a project. 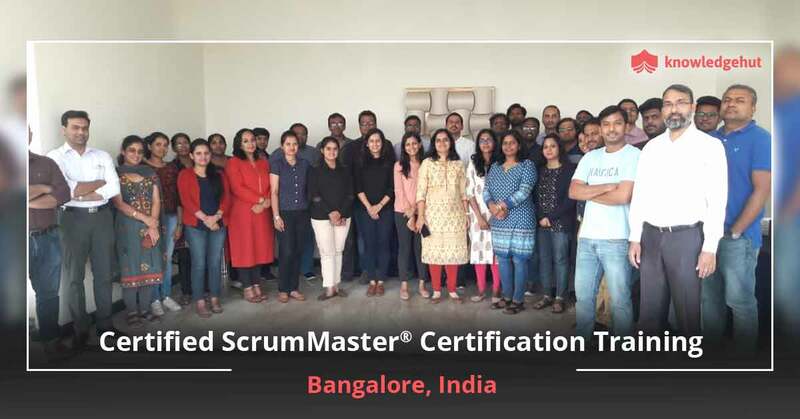 During CSM training in Chandigarhorganized by KnowledgeHut, learners are taught about scrum framework, as well as team roles and activities that are essential for the successful completion of a project. 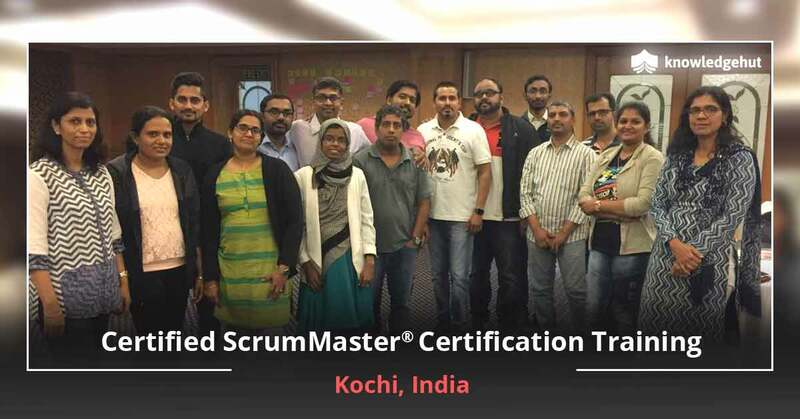 The Certified Scrum Master course in Chandigarhis taught byexperienced and certified Scrum trainers. Busy professionals can enroll forCSM training in Chandigarhwithout having to make drastic changes to their everyday routine. One should acquaint themselves with the resources found on the Scrum Alliance website before attending the course in order to better understand the principles and practices of Scrum. After this, 2 days of CSM classes in Chandigarh should be enough to impart all the necessary skills. The CSM certification cost in Chandigarhis also quite reasonable compared to other alternatives. 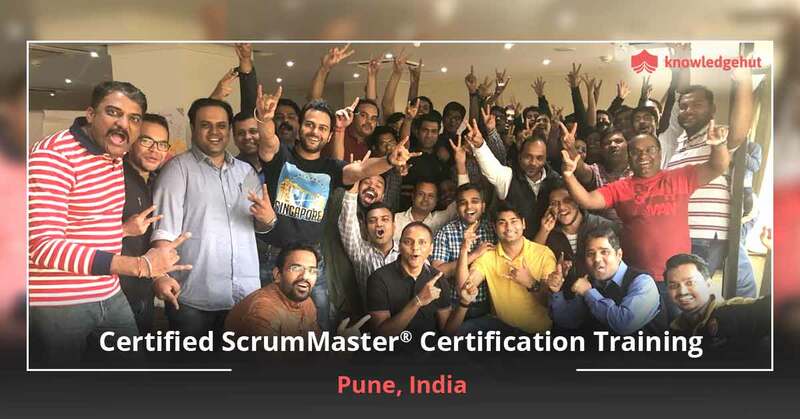 New Alternative Learners who have taken CSM training in Chandigarh are eligible to appear in the Scrum Alliance?s online CSM Test. 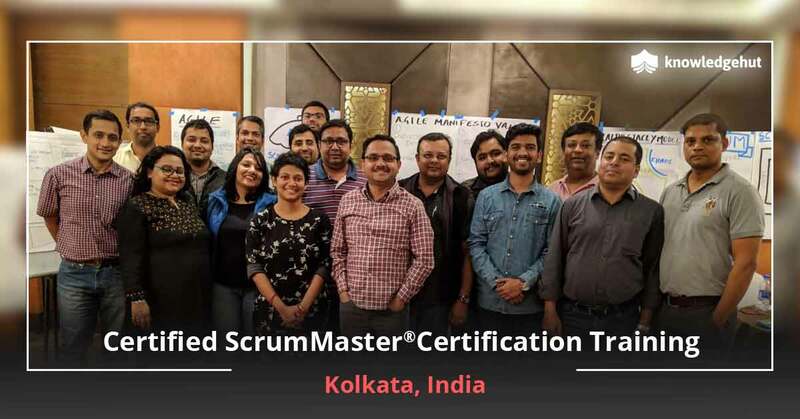 Should they pass, they receive the official designation of Certified Scrum Master from Scrum Alliance with a two year membership. Keeping ahead of the curve Scrum is renowned globally as one of the best methodologies for project development. 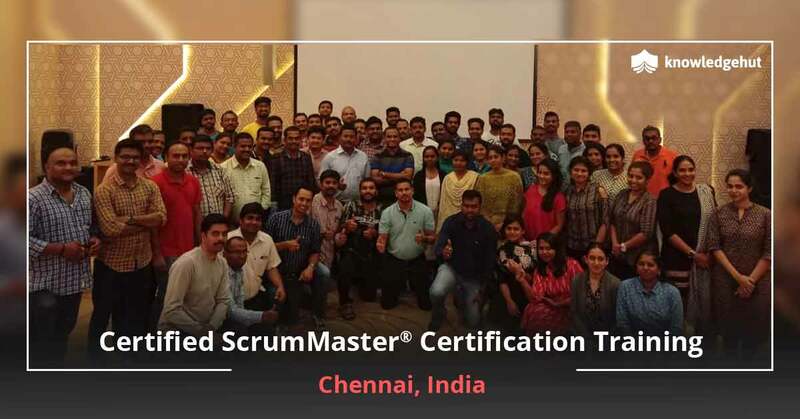 This makes theCertification Scrum Master course an attractive proposition for people who want to make a difference to an organization by virtue of their knowledge of Scrum. KnowledgeHut Empowers you KnowledgeHut employs a team of skilled and experienced instructors who cover each and every aspect of Scrum to ensure complete proficiency. So what are you waiting for? 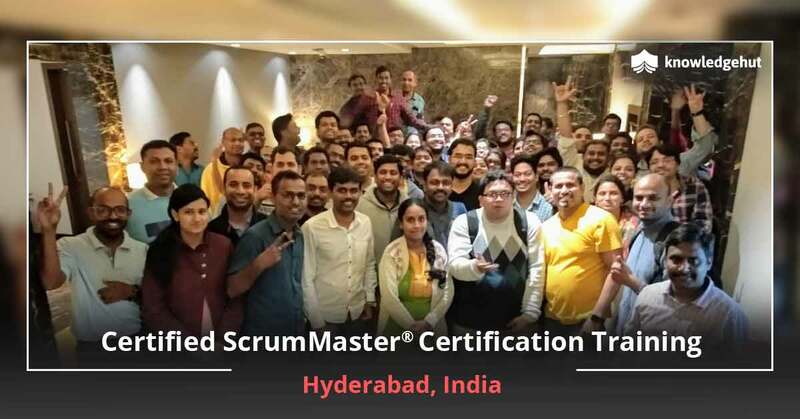 Enroll now and become a Scrum master.